Noah Christian was born 1994 in Wolfsburg, Germany and grown in an Italian /Spanish family. He moved with 18 years to Spain to came closer his dream to be one day a worldwide recognizable Fashion Designer and Modiste. 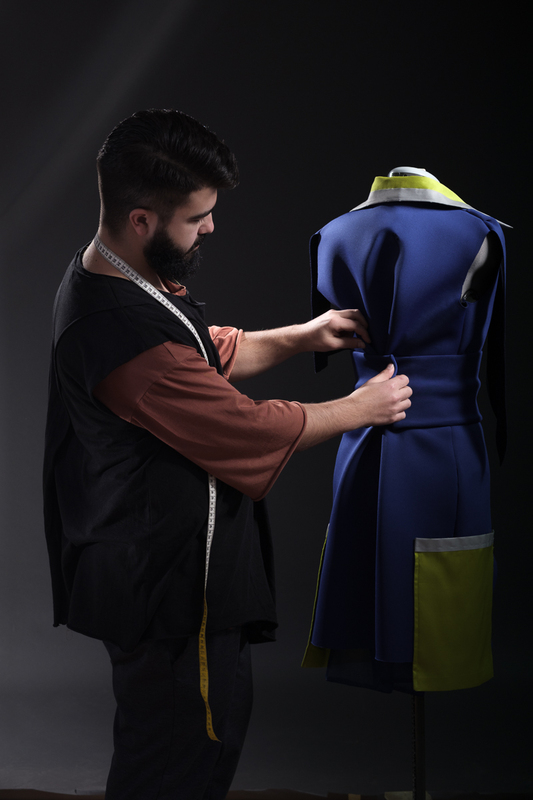 He is now based in La Coruña, Spain after studying fashion & accessories design. He also learned moulage techniques and completed sewing courses. Having graduated the last year 2017 at Superior and Fashion Design School Goymar Galicia in La Coruña. From an early age, Noah Christian has demonstrated his passion for fashion and Japanese craftsmanship. Noah Christian’s world called #NCuniverse is full of color, ideas and creations inspired by Japanese martial arts and astronomy, mixed with his unique view of fashion. 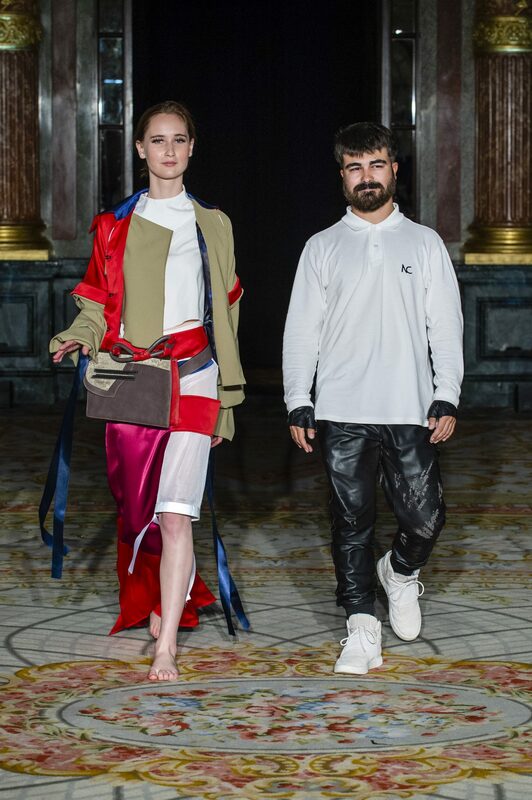 The concept of the brand seeks to unify the avant-garde and the commercial, without neglecting the uniqueness and quality of each garment made. Each collection and each garment resulting from the brand, has been conceived to be enjoyed and made with high quality fabrics, carefully selected. The need to be original and to reinvent oneself, conjugated with the changes suffered by society, were the main triggers for the birth of this new way of making fashion baptized as prêt-à-couture. In technical terms, the prêt-à-couture is created to be made to order, adjusting to the bodily needs and tastes of the client who has acquired the garment. These garments can be partially finished and it would simply be necessary to retouch them manually to perfectly mold the same to the person or with a model as a sample for the Runway, made mainly by hand. The prêt-à-couture, provides the assurance that the garment that is being acquired will not be produced in mass, so you will wear a product of which only a limited number of units will be produced. Without forgetting that these garments also count, as a differential sign, with the attractiveness of originality. Most of the products are produced at Noah Christian Studio in La Coruña. The products are all 100% MADE IN SPAIN. Noah Christian emerges as a new talent at NJAL and has presented his latest Spring / Summer 2019 collection IN-SON-DA-BI-LE, at the Paris Fashion Week. He was also featured with the latest collection IN-SON-DA-BI-LE in 3 Vanity Fair UK issues in 2018.